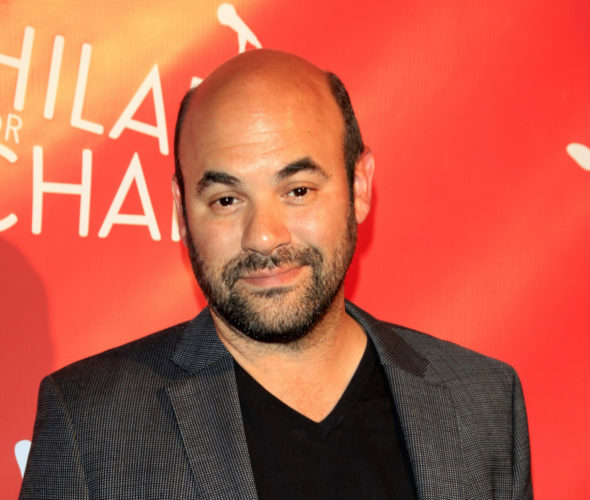 EW reports Ian Gomez has been cast to recur as DC Comics character Snapper Carr in the second season of the Supergirl TV show, premiering on The CW, Monday, October 10, 2016 at 8:00pm ET/PT. Gomez played Andy on Cougar Town, which was cancelled by ABC, then renewed by TBS, before ending after six seasons in 2015. 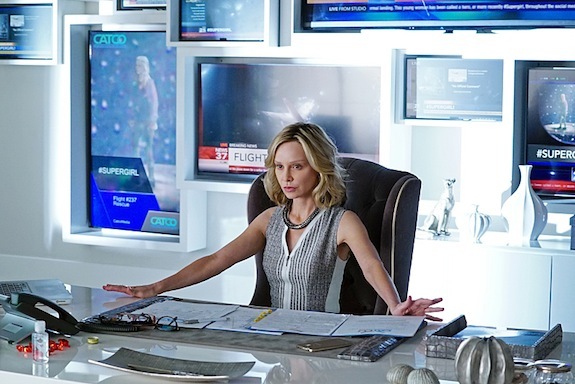 According to the report, next season on Supergirl, Cat Grant (Calista Flockhart) hires Snapper as the editor-in-chief of CatCo Magazine. If he is the editor-in-chief and Kara’s (Melissa Benoist) boss though, what is Cat going to do with herself? The Supergirl TV series cast also includes: Chyler Leigh, Mehcad Brooks, David Harewood, and Jeremy Jordan. Tyler Hoechlin, Lynda Carter, and Floriana Lima have recently been added. Supergirl premiered on CBS in the fall of 2015. By picking up the second season, The CW saved the superhero drama from cancellation. The CW is a joint-venture of the CBS Corporation and Warner Bros. Entertainment. Gomez makes his first appearance in Supergirl, season two, episode two. What do you think? Are you excited to see Gomez join the cast of the Supergirl TV series? Will you watch the second season, even if Flockhart takes a reduced role? Tell us. More about: Cougar Town, Cougar Town: canceled or renewed?, Supergirl, Supergirl: canceled or renewed?